The Bible is filled with great men and women of the faith. 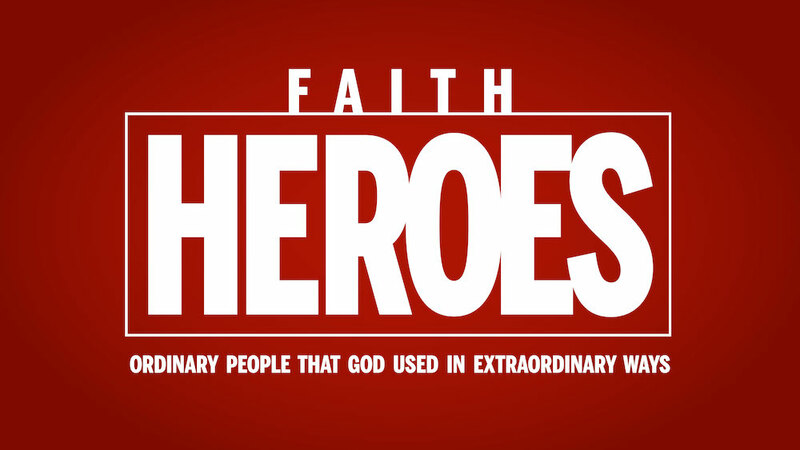 As we examine these faith heroes we will see how God used them mightily and how will use us too. All of these heroes point to Jesus who is the champion that initiates and perfects our faith. We too can be faith heroes as we devote our lives to Christ.